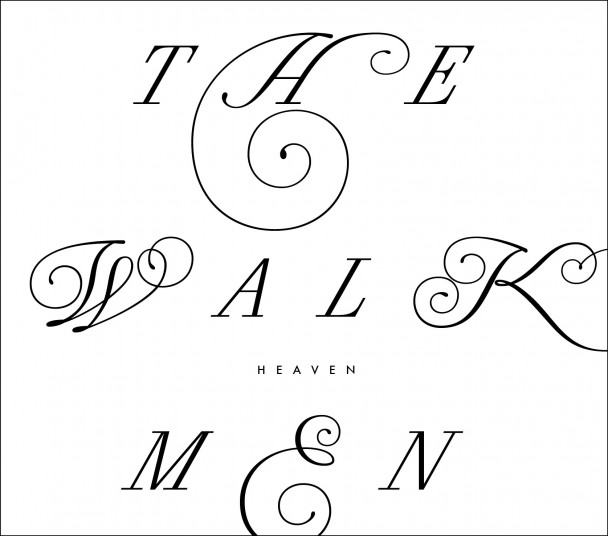 The Walkmen Knock It Out Of The Park Again | This is Water. This is Water. I guess it’s easy to take them for granted when they knock every one out of the park but you ignore this one at your own risk. Beautiful, crumbling elegance woven in a delicate tapestry of domestic bliss so fragile that it threatens to be blown away by Hamilton’s croak that has turned into a fine single malt Scotch of an acquired taste over the years; smooth yet hot and bitter in the back of the throat. The first song is killer and it only gets better going forward. The anger and angst is gone replaced with real adult feelings that surprisingly don’t get boring or feel like they should be candidates for lite FM staples. Or worse yet, branded as that kiss of death- adult rock. try as i might, i just don’t get it. more cake for you, tho……..